Hey, guys! So recently I went into Benefit for my cousin to get her brows waxed. Whilst I was looking at the dew the Hoola, a lovely lady came over and showed me how to apply it and then we got onto brows. 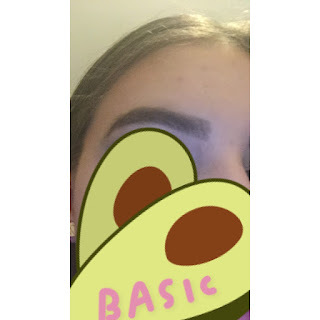 My brows are not too good, to be honest, they have no shape and are kinda overgrown but I'm growing them. So now we have the basic shape of your eyebrows, all that's left to do is fill them in carefully, for a natural look, start darker and work your way lighter from the tail, but for a more defined look, which I go for, start darkest at the tail and go slightly lighter but not by much as you go through the Brow. 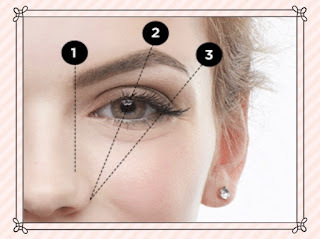 Once there filled in, she used a cotton bud to clean up any lines or mistakes up and used concealer to make them sharper. She used the ------ concealer and it was amazing, it helped define and just finish off the brows! 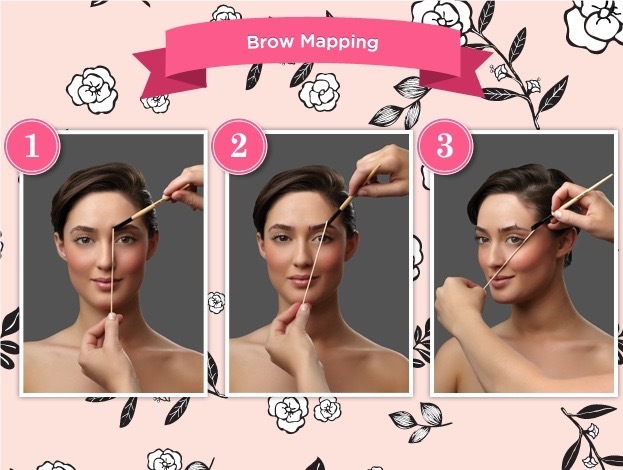 Finally, we finished by setting my newly shaped brows in place with the new ready, steady brow gel! 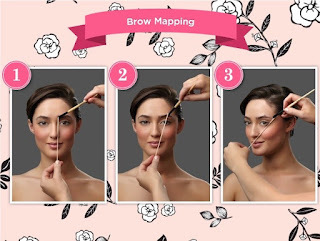 If you don't have the benefit products, any brow powder, cream concealer and Brow gel works perfectly! I use the urban decay Gwen Stefani brow box, Mini benefit brow gel is Rimmel brow gel and just the collection lasting perfection concealer but I'm working on getting these brow products as they looked amazing on me!